Coffee has been part of the human diet for about 1,000 years. During much of that time, it has stimulated controversy — and in the age of Starbucks, the dispute has blossomed from a tempest in a coffee pot to grounds for serious debate. 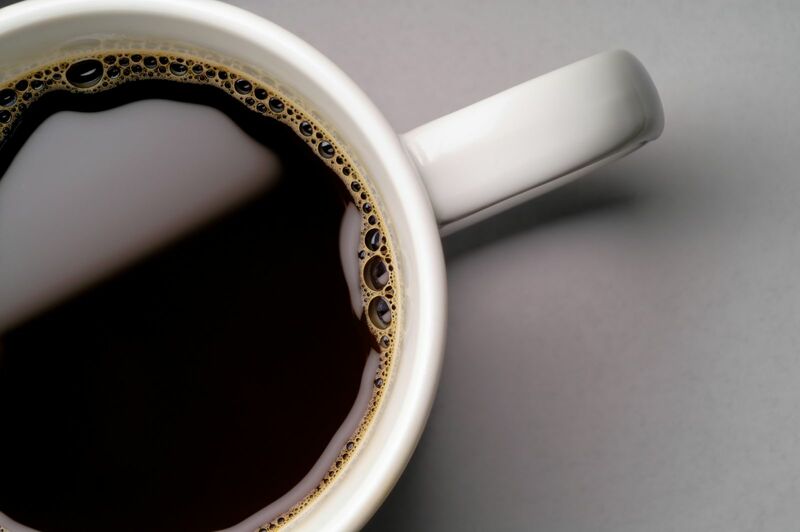 Some of coffee's negative press seems to depend on the widespread belief that anything that tastes so good must be bad for you. But there is a serious side to the argument: Coffee stimulates the nervous system, increasing alertness. But many people are sensitive to even one cup of coffee, making them feel jittery or interfering with sleep.